Do you remember who shot J.R.? Maybe that was before your time. How about when Walt stood in the road in front of the motor home in his skivvies? Everyone still talks about the big stunners of the Red Wedding and Andrea’s fateful torture chamber experience. Iconic or ironic these television moments hold us in thrall, on the edge of our seats and provide lots of water cooler material. Now is the time to get caught up on any episodes you missed or relive those moments before new ones come out. Bookmans Speedway acquires new television series faster than you might think. We have a full, very full, television section with all your favorite shows. How about some Californication with David Duchovny, In Treatment with Gabriel Byrne, Scandal, Blue Bloods, Big Bang Theory, Vampire Diaries, Once Upon a Time, The Mindy Project or True Blood? We also have all the best in animated TV like The Simpsons, Family Guy and American Dad. End a stressful week (or day) with a viewing party. Grab a pizza, a comfy chair and the latest season of Chicago Fire. 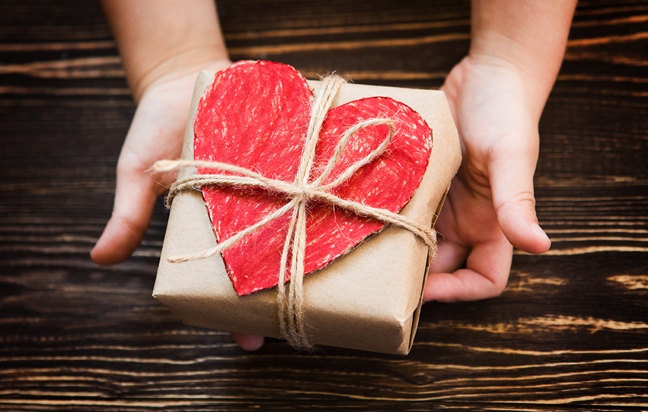 The best part is you don’t even need cash to get your entertainment, get your favorites with trade credit. Bookmans Speedway also buys used television series in good condition. Make some cash, get some trade and have some fun. You don’t want to be that one who missed the episode everyone raves about. 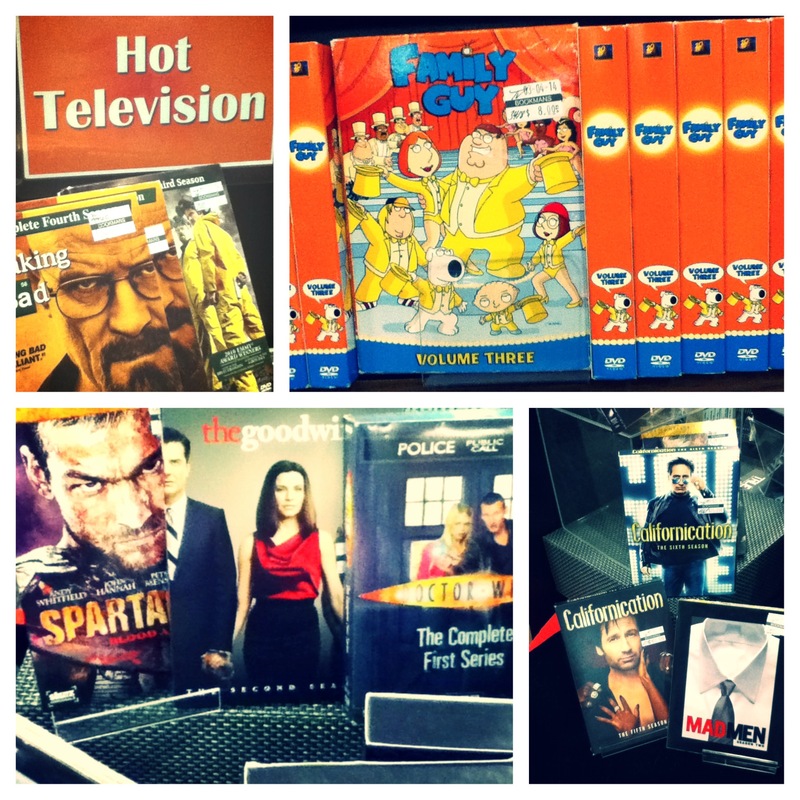 Head over to Bookmans Speedway for an eye-popping array of killer television. Your couch is waiting.